What Makes Rabbit Ears Go Floppy? Why do one of my bunnies ears stay fallen over? None of his brothers have ears like that it's a netherland mixed with flemish giant and it is the only rabbit with one ear that will not stay up. It is difficult to answer this question with complete confidence simply because we do not truly know the breeding of the rabbits in question. 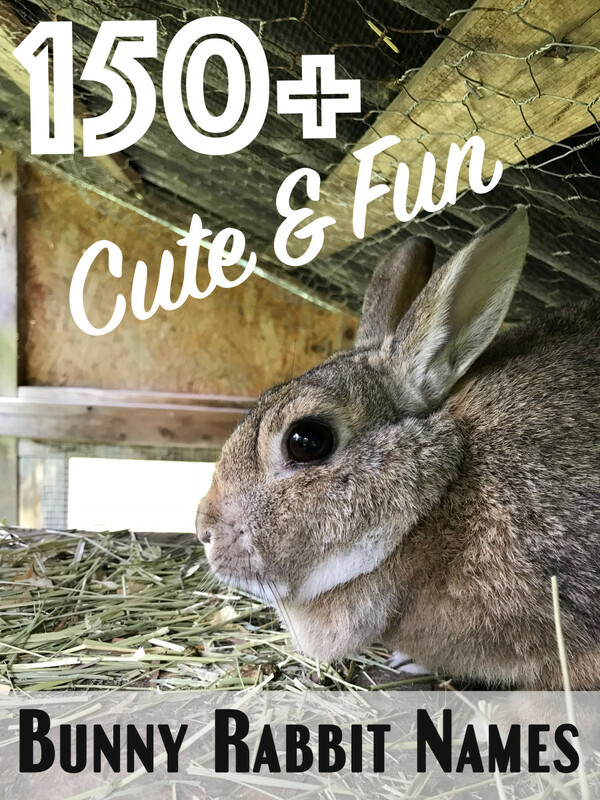 If the rabbits have been bred in a home environment, or purchased from a pet store for breeding, it is highly likely that you do not have pure Flemish Giant or pure Netherland rabbit genes in the mix. What does that mean? It could mean that some lop genes have snuck into the gene pool somewhere and expressed themselves in this one little rabbit. Rabbits whose ears flop over are referred to as 'lops'. 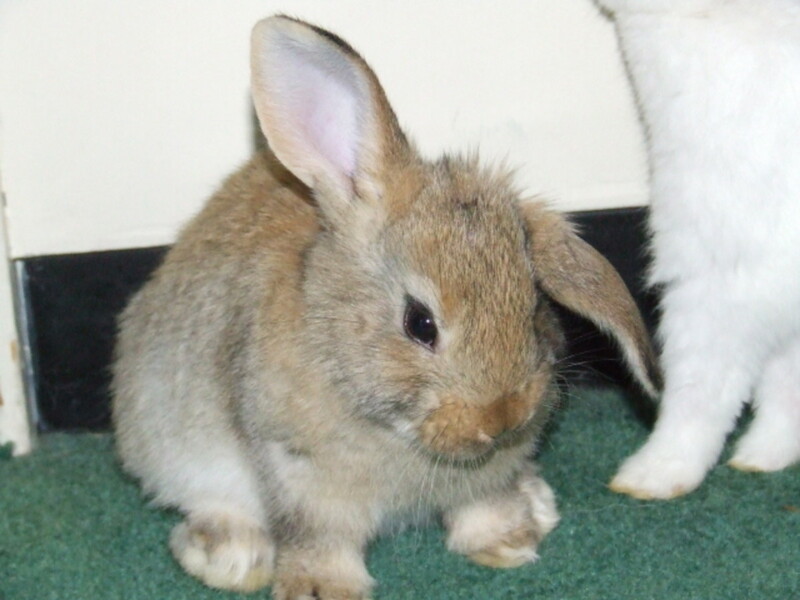 The lop gene is present in many different strains of rabbit. 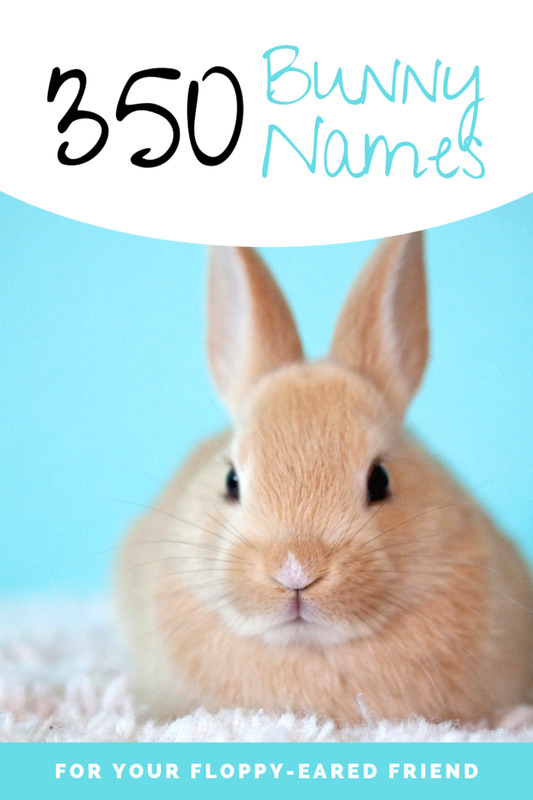 A common type of lop is the mini-lop, but there are also Holland lops and other kinds of lops. If a rabbit with any lop genes in its genotype was bred into the lines of your rabbits, that could explain a floppy ear. 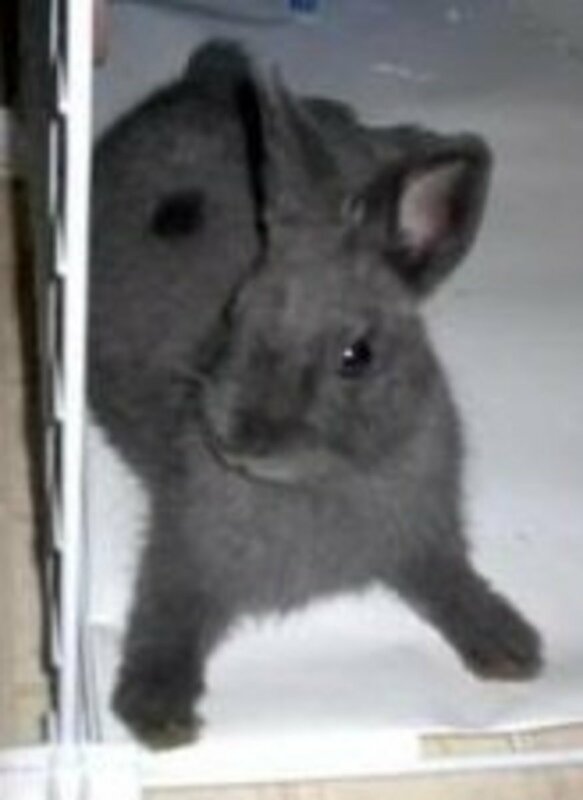 If the rabbits are very young, you may find that more bunnies develop floppy ears as they grow older. There is another possible cause of floppy ears however, especially in Flemish Giants, and that is heat. 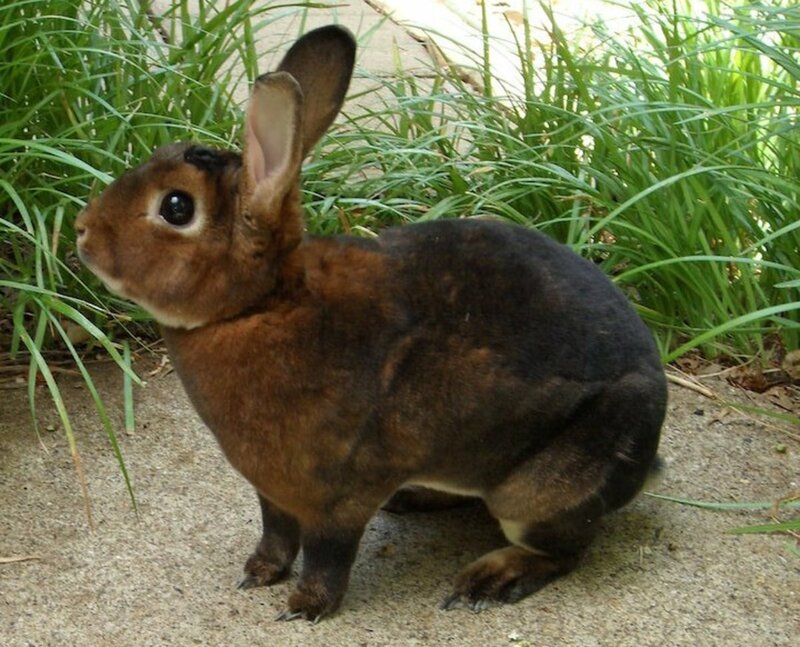 Rabbits do not do very well with prolonged exposure to heat in general, and Flemish Giants in particular are prone to developing 'floppy ears' if they are too hot. 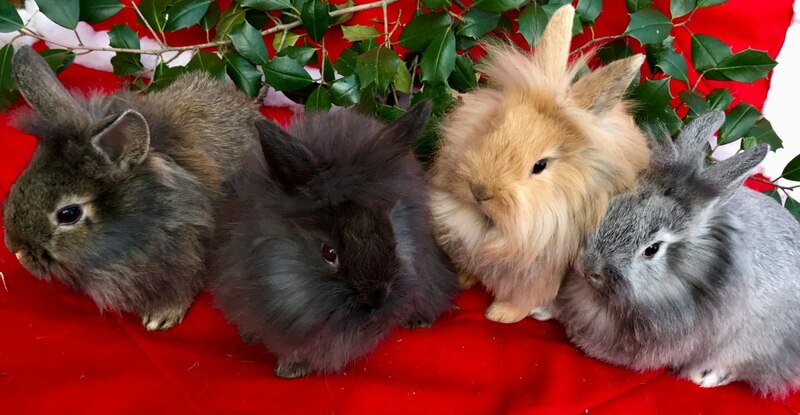 In the case of this particular question however, it sounds as if all the rabbits are being kept together and only one rabbit has a floppy ear. Another possible cause is injury. 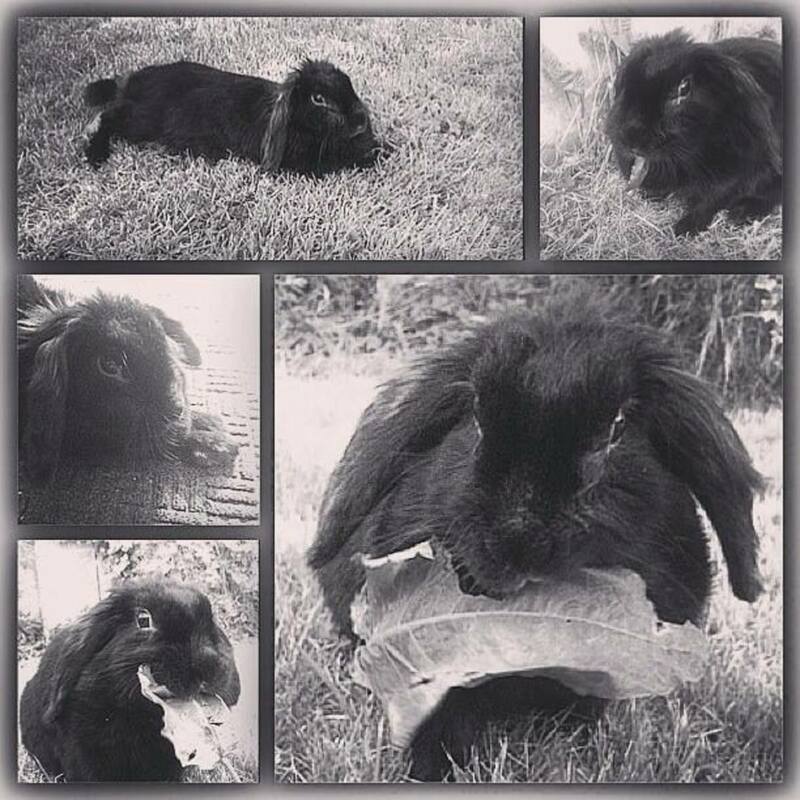 Has your rabbit been subject to some sort of injury either in its hutch or with other rabbits? It is hard to tell from the way the question is phrased if this is one rabbit from a litter that is being kept alone and has a floppy ear, or if it is in with its brothers and sisters, in which case injury is a very real possibility. So to summarize, the answer to this question of 'Why is my bunny's ear flopping over' is 'It depends'. It could be a recessive genetic trait that happens to be being expressed in this rabbit only, it could be a trait that more rabbits will show as they age, it could be the result of injury or a result of being too hot. 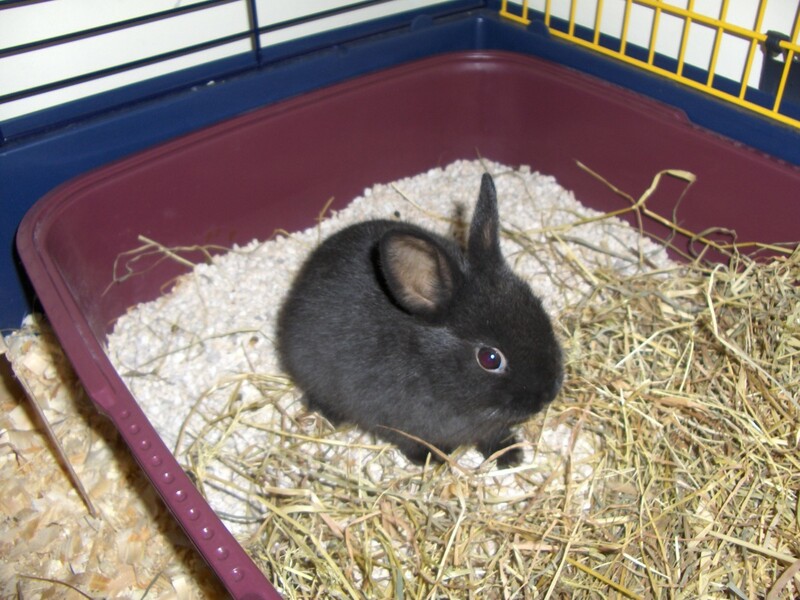 If your rabbit eats and drinks well and appears bright and healthy and not in pain, it is probably of no great concern. I have a 2.5 month old female rabbit I don’t know what breed she is but when i got her ; her ears were up and she was tiny not even a pound . A weekend goes by her ears are fell over and she grew dramatically she weighs like 3 pounds now . She’s eating normal like she’s happy and healthy . Any explanations? um so if you have a lop like me and its ears (both) lop that is normal because of genetics there is something called a "crown" which is a bulk of bone on your rabbits head which causes their ears to lop. In my experience it is due to the prolong heat exposure, what i do not know is if the ears will come up once the summer heat descends. Sometimes rabbits with huge ears in general have this trouble.